Starbucks is ushering in spring in a pretty exciting way — they’re adding two new Frappuccinos to their permanent menu for the first time in years. 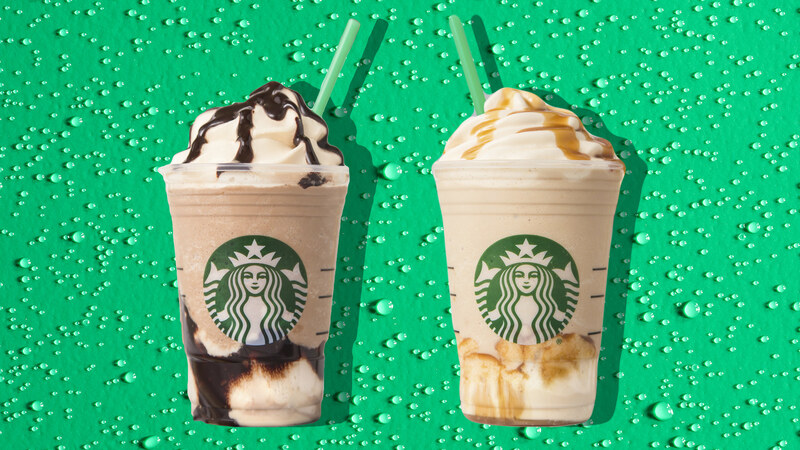 These new beverages include the new Ultra Caramel Frappuccino and Triple Mocha Frappuccino as well as a new sweet cold-brew whipped cream and a recently introduced cold foam. Both of the new Frappuccinos have a foundation of sweet cold-brew whipped cream infused with cold brew, white chocolate and dark caramel topped with a swirl of either dark caramel sauce for the Ultra Caramel or dark mocha sauce for the Triple Mocha. 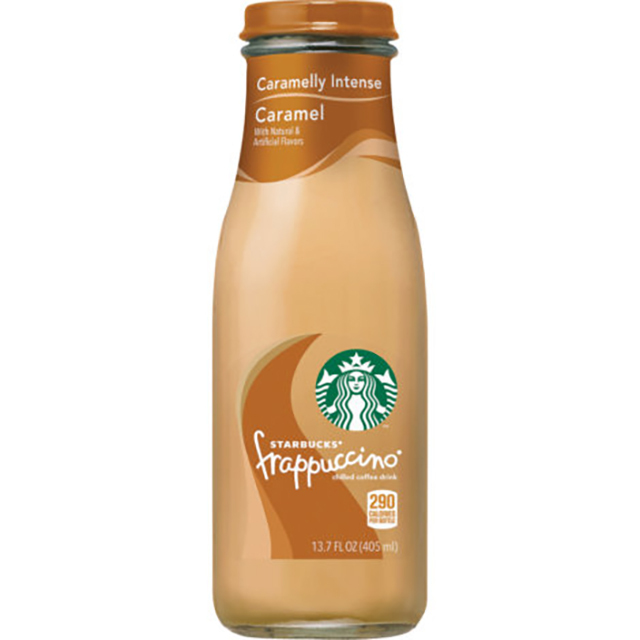 The Ultra Caramel Frappuccino then has a dark caramel coffee Frappuccino layer, and the Triple Mocha Frappuccino’s delicious second layer is a mocha coffee flavor. Both drinks will be topped with another layer of sweet cold-brew whipped cream and a swirl of smoky dark caramel sauce for the Ultra Caramel or rich dark mocha sauce for the Triple Mocha. We know. We can hardly breathe either. If you can’t make it to the store, these drinks are also available in similar flavors via the ready-to-drink mocha and caramel bottled Frappuccinos. Believe it or not, that’s not the last of the good news from Starbucks today. 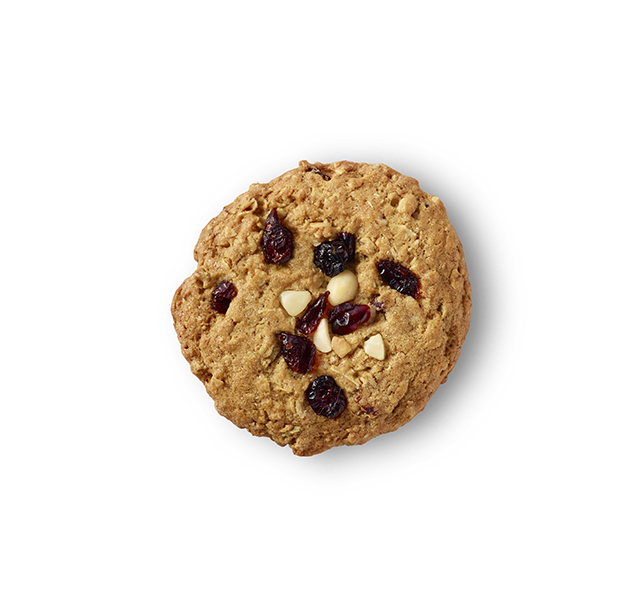 They also have a brand-new bakery item — a vegan macadamia oat cookie. We can always count on Starbucks to usher in the change of seasons with exciting new beverage options, but these sound especially delicious and perfect for summer. All these new items are launching in stores in the U.S. and Canada today. There will also be an opportunity later this week on Thursday, when for one day only, customers will get 50 percent off any grande or venti Frappuccino after 3 p.m.
Now, excuse me while I rush to Starbucks to order two Frappuccinos.